The government’s decision to back a third runway at Heathrow should lead to further development of the UK’s aviation capacity and infrastructure generally, says Jason Brooks. It’s a monumental decision that the government has decided to progress with Heathrow as a full length runway. This has laid to rest much of the debates of previous years and brings clarity to the project and how it might shape up. It really is a landmark moment for UK aviation and it is right that the industry is celebrating. As with the go ahead for Hinkley Point, the biggest boost Heathrow expansion provides to the construction industry is to our confidence. Our business plans and recruitment drives can now continue with conviction and this brings further certainty to the industry which is very welcome indeed. However, Heathrow expansion should be seen as just the first step to increasing airport capacity in the south east. The strategic importance and growth potential of London Gatwick remains critical and should not be forgotten. We also need a new runway there too in due course to enable the UK to maintain its position as a leading global aviation player and economic powerhouse. 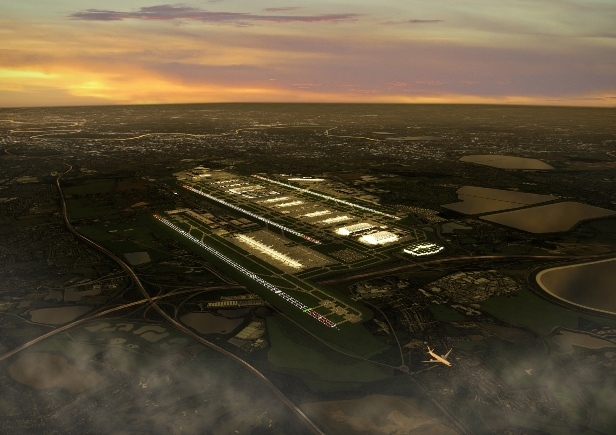 The building of a third runway at Heathrow will provide enormous logistical, engineering and environmental challenges. We know sustainability will rightly play a crucial role for the duration and legacy of its construction. The industry’s response should be to seize the opportunity, continue working hard to attract the best and the brightest minds, and use this platform to become the world leader for major infrastructure design. Of course, there will now be a large-scale public consultation process, involving all the stakeholders affected. It’s important that due process is gone through to make sure that the evaluation around the project and the scheme as implemented is correct. I hope that this time around the government, Heathrow Airport and any other stakeholders will ensure that we get through that process as correctly, efficiently and as quickly as possible, so that it leads to the implementation of a much needed project. Whilst our firm we fully endorses the proposed expansion at Heathrow we very much hope that expansion at Gatwick and potentially other airports in England and the wider UK won’t be forgotten about. Further expansion in other airport locations may well be needed in the future in order to provide the full capacity for movement of goods and people that UK will require. Approving Heathrow is a significant step and I hope it will lead to aviation capacity being examined elsewhere. From a wider industry point of view, I think that the Heathrow decision should bode well for further infrastructure announcements from the government. I see projects like a third runway at Heathrow, Hinkley Point and other major infrastructure projects as a real vote of confidence in the construction industry and the role it has to play in the future economic growth of the UK. Undoubtedly, Heathrow expansion is going to present some significant challenges for the engineering and construction industry but they are challenges that the UK industry is more than capable of rising to. The UK hasn’t built a new runway in the south east for a very long time, since the second world war in fact, but the good news is that UK businesses like our own have been involved in major airport schemes around the world in the recent period so we have an industry that is superbly placed to build Heathrow’s new runway. We now look forward to seeing the National Policy Statement on Heathrow and to understand exactly the process that the government will use to implement the project and take it through the planning system. I really hope that this development won’t just be a third runway, but that we will take the opportunity to implement at Heathrow world class, cutting edge facilities that represent an airport of the future both from an environmental and technology perspective. 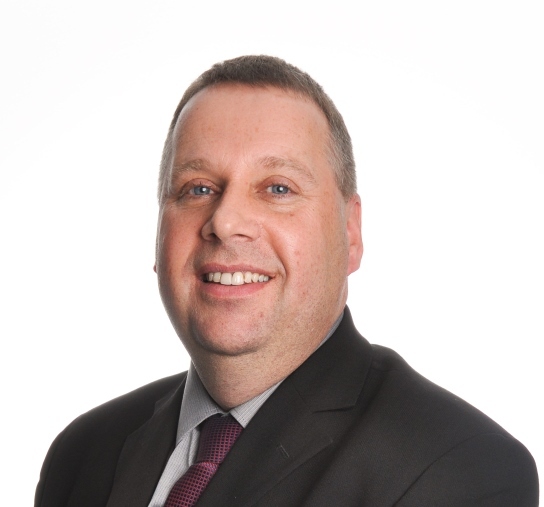 Jason Brooks is UK head of aviation at WSP | Parsons Brinckerhoff.